Umami Mart‘s Editor, Kayoko, is away in Vietnam and so she’s asked us to pick a favourite post from the last 6 years and you can see my choice over at Umami Mart: Flashback Fave today. Go on, scoot over there and also check out what the other writers have chosen. I only picked one that wasn’t mine but if I had to choose a favourite Slightly Peckish post, it would probably have to be this , this and this. In bookish news, Granta‘s Best of Young British Novelists 4 was announced yesterday. I’m delighted that both Tahmima Anam and Ross Raisin were included in the Granta list and am looking forward to reading all the other writers, some of which I have on my shelves including Helen Oyeyemi, Ned Beauman and Evie Wyld of whom I have heard so much. 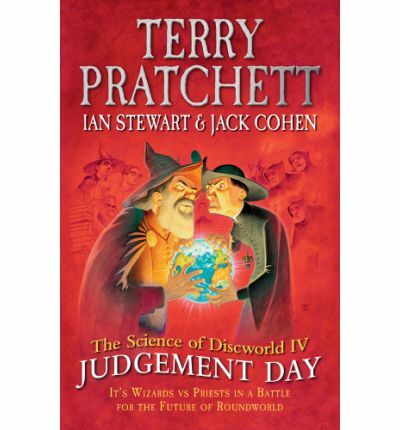 And next week I’m planning to attend an event celebrating the publication of The Science of Discworld IV: Judgement Day where Terry Pratchett will be in discussion with his collaborators, Ian Stewart and Jack Cohen. 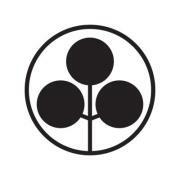 You may still be able to get tickets from Waterstones Gower Street but hurry! I’ve read the first 3 books in the series and they are a wonderful mixture of the history of science interspersed with events in the Discworld which I highly recommend. Me too! I can’t wait to read Changing My Mind, her collection of essays. I also recommend The Book of Other People, a short story collection which she edited. What’s the connection between On Beauty and Howard’s End? (just bought Howard’s End last week from a secondhand bookshop 🙂 Funny how this post is reminiscence of our conversation a few days ago! I forgot to say at dinner that from the Women’s Prize list I’m interested to read Where’d You Go, Bernadette. I read somewhere that Zadie Smith wrote On Beauty as an homage to Howard’s End. I’ve only seen the film and haven’t read either book yet although I do want to. Where’d You Go, Bernadette sounds pretty interesting. Hope you get to it soon!